In such classics of noir as The Big Sleep and The Long Goodbye, Raymond Chandler wrote of sleuth Philip Marlowe's pursuit of desperate criminals in mid-20th-century southern California. 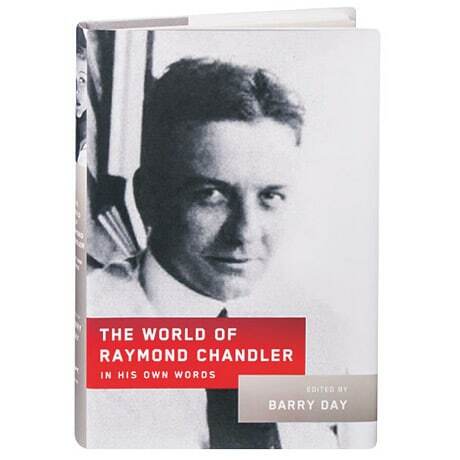 Although Chandler never wrote an autobiography, here Barry Day arranges hundreds of quotations from Chandler's novels, stories, and letters to create a composite portrait of this former oil company executive who became the most respected author of the hardboiled detective fiction genre and a successful screenwriter. Evocative black and white photographs depict the bygone Los Angeles that served as setting for many of the novels.